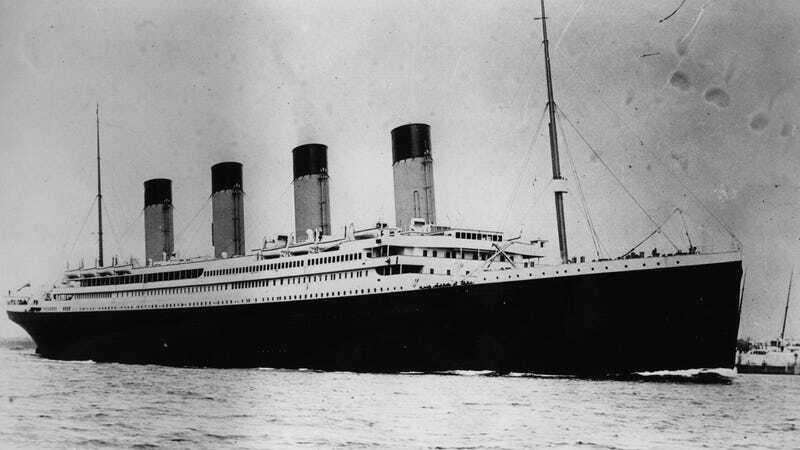 You now have a rare, precious, once-in-a-life time opportunity—to own a historic cracker from the Titanic. And it’ll only cost you £8,000 to £10,000 (estimated). The Guardian reports that Henry Aldridge & Son will be auctioning off both the cracker and an archive of photographs by James Fenwick, who happened to be a passenger on the SS Carpathia, the ship that picked up the shivering survivors the next morning. The cracker—or rather, the Spillers and Bakers pilot biscuit—was packed in one of the lifeboats, and Fenwick tucked it away as a memento. Surely you are wondering how this cracker compares to other historic crackers. “It is the world’s most valuable biscuit,” said the auctioneer, Andrew Aldridge. “We don’t know which lifeboat the biscuit came from but there are no other Titanic lifeboat biscuits in existence, to my knowledge. It is incredible that this biscuit has survived such a dramatic event. But can you even put a price tag on such a relic?